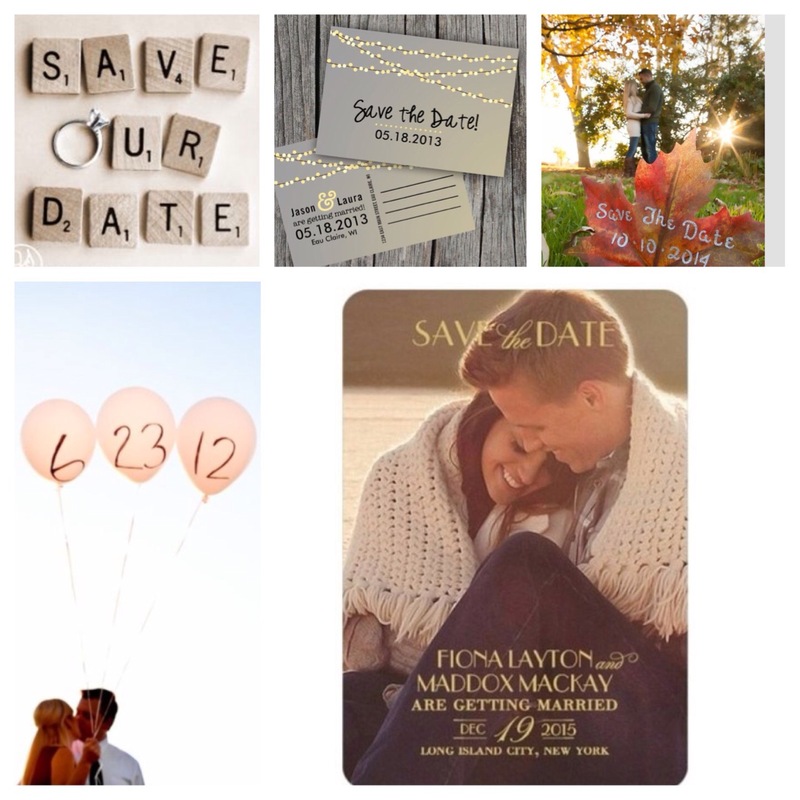 Lately we’ve been getting a lot of questions about save the dates, so we decided a “Save the date Sunday” was in order. 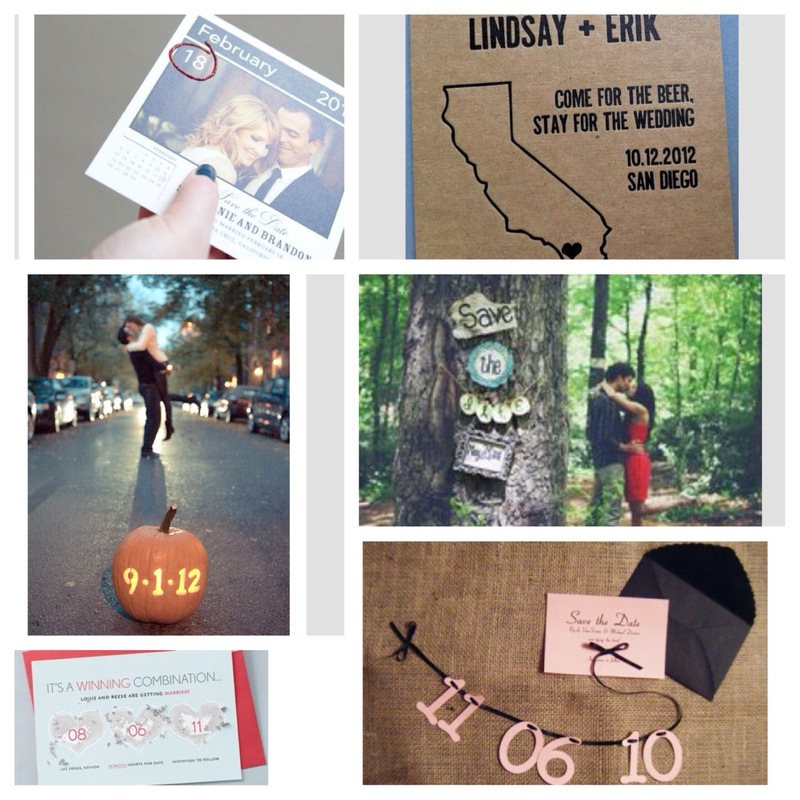 Save the dates should be sent between six and eight months prior to your wedding. This gives your guests basic wedding information such as the couples names, the wedding date, and sometimes the location. If you’re having a destination wedding, it is very important to include the location to give your guests as much notice as possible. Your Save the dates do not have to be the same style as your wedding, however keep in mind that this is the first glimpse of your wedding that your guests will get. Right now scratch off cards, postcards, magnets, and ticket stubs are very popular. Check out some of your favorites below. Be sure to comment with your favorite! This entry was posted in Save the date and tagged bride, bride to be, detroit weddings, engaged, event planning, fall wedding ideas, michigan weddings, ohio weddings, save the date, spring wedding ideas, summer wedding ideas, wedding planning, weddings, winter wedding ideas. Bookmark the permalink.